Photo Of iPhone X Retail Box Spotted In The Wild? 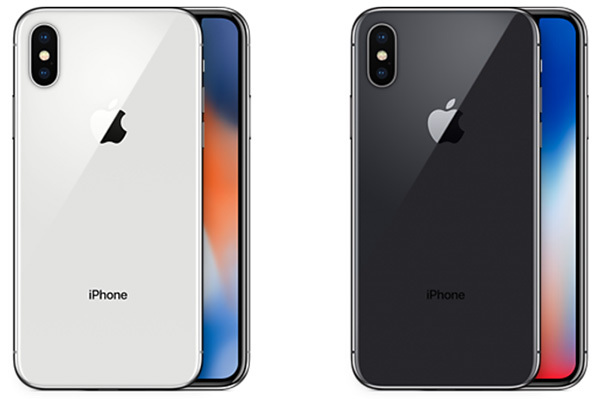 The iPhone X will not go on sale until November 3, and you cannot even place a pre-order for the next big thing to come out of Apple until over two weeks from now, but while we had months of rumors and guesswork as to what the next flagship iPhone will be, we are starting to see real handsets appear in the wild as we edge ever closer to the big release day. We have already seen photos of people apparently using the iPhone X in San Francisco and Italy, and now we have reached another milestone of every iPhone release – someone has been able to snap a photo of the iPhone X’s retail packaging in the wild. Not that it really matters cause Apple has already shown what the box looks like on its own website. Still, that doesn’t mean that seeing that packaging for the first time in real world as opposed to renders on Apple’s site is not part of the fun that surrounds a big new iPhone release. 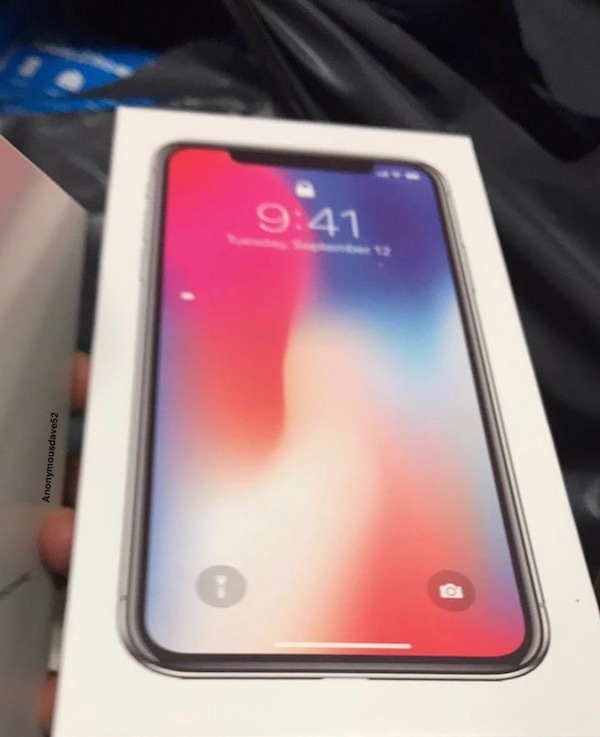 A Reddit user has given us the opportunity to glimpse the iPhone X retail packaging for the first time in real world, and it looks, well, like a box with an iPhone on it. If you have seen any iPhone packaging over the past few years – and if you’re reading this, we think you probably have – then you will be instantly familiar with what we are looking at here. A white box with an iPhone on the front, this is Apple packaging 101 right here. There is one slight caveat here though – this is apparently not the retail box you will see at actual retail. According to the Redditor who posted it, that is because this was a pre-production retail box. Notice the lock icon on the iPhone X’s display in the photo? 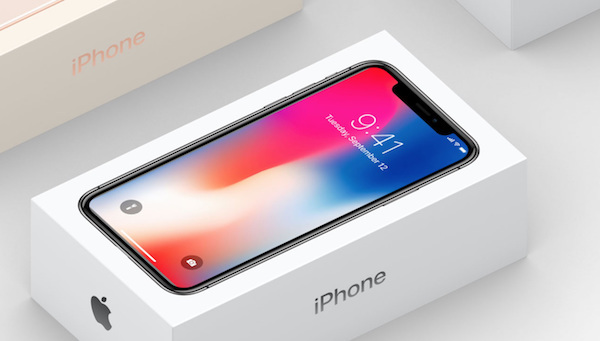 That won’t be there on the box that your new iPhone X comes in, as can also be seen when compared to the official box renders shown on Apple.com (posted above). Having said that, something is still better than nothing. So while we count down the days before the iPhone X goes on sale, we’ll take all the sneak peaks and early photos we can get! Latest news is… the old box you opened with your fingers. Apple thought that was too old fashioned so the new box is sealed and you open it by thought alone. It scans your brain you see. Very clever.